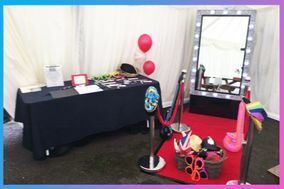 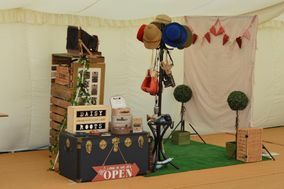 Wedding Entertainment Bournemouth ARE YOU A SUPPLIER? 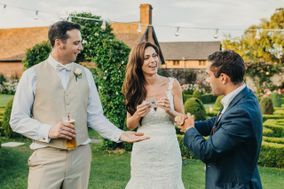 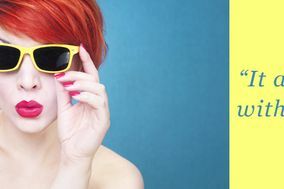 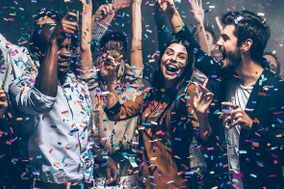 Guide to wedding entertainment companies in Bournemouth: for your wedding to be really special, we offer you a wide selection of entertainment for celebrations: children's games, fun for adults, caricatures, photo booths, magicians, fireworks, entertainers or dancers. 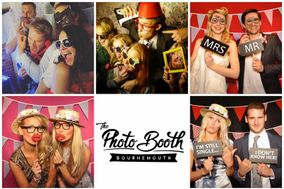 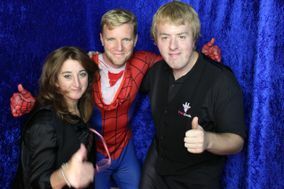 We guarantee your wedding in Bournemouth will be fun and completely customised.